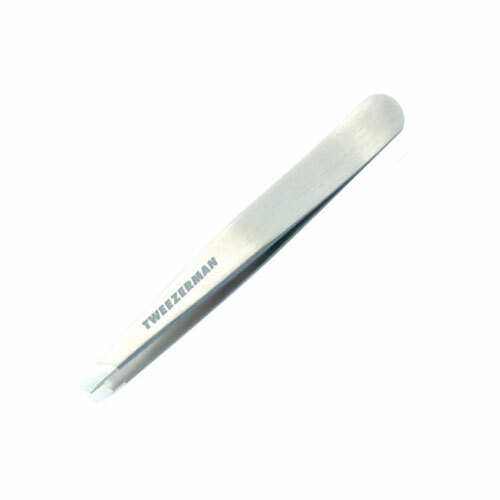 amous for its precision, the Tweezerman Slant Tweezer is consistently acclaimed as setting the standard for quality and excellence. The hand-finished tips are perfectly aligned to grab the hair every time. For over 25 years, this award-winner has been the choice of makeup artists, models, celebrities and those who demand the very best. Available for purchase here.